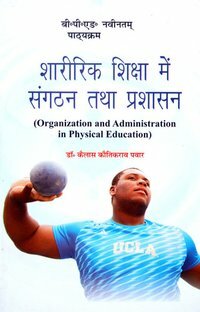 Among various publishers of physical education books and sports books in India, we - Sports Publication are a leading company. We are trusted as a leading Books Publisher and No. 1 stockist of 600 well acclaimed sports literature titles. The catalogs include - B.P. 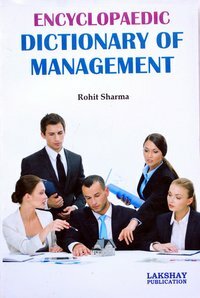 Ed Books, M.P. 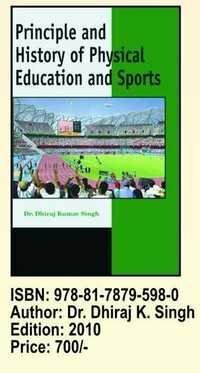 Ed Books, B. Ed Books, Sports Books, Physical Education Books, Sports and Physical Education Books. All these titles are available in English and Hindi, altogether these contribute to a sales volume of Rs. 40 Lac. Since our inception in 1990, Sports Publication has created a wide and dependable distribution network that spans throughout the country. The entire network is managed by a team of experts, who have rich experience in this industry.